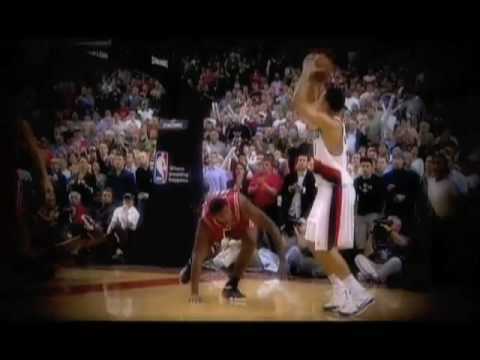 Very nice compilation of what was happening in 2007/2008 season with the Portland Trail Blazers. 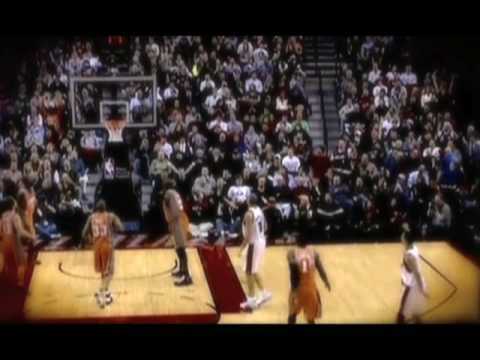 This video was posted in Blazers Mixes and tagged 07/08, Portland Trail Blazers. Bookmark the permalink.